Maintaining the roof of any industrial building or commercial property is vital to its entire structure. 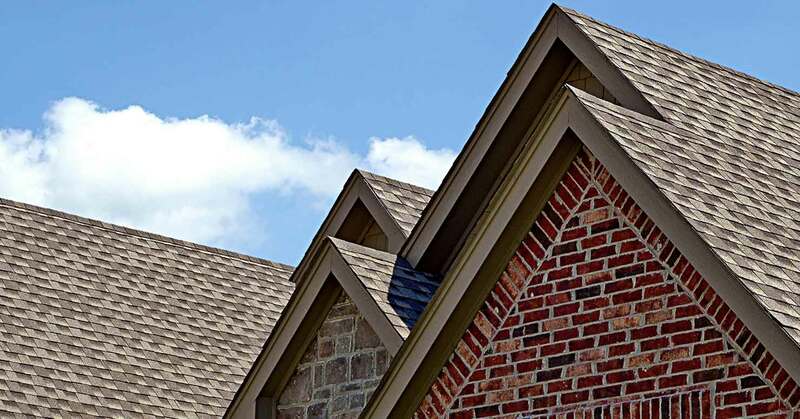 Cowboys Roofing, LLC provides a professional team of roofers to ensure that the roof of your business enterprise in Little Elm remains airtight and is protected from extreme weather conditions and other structural problems. 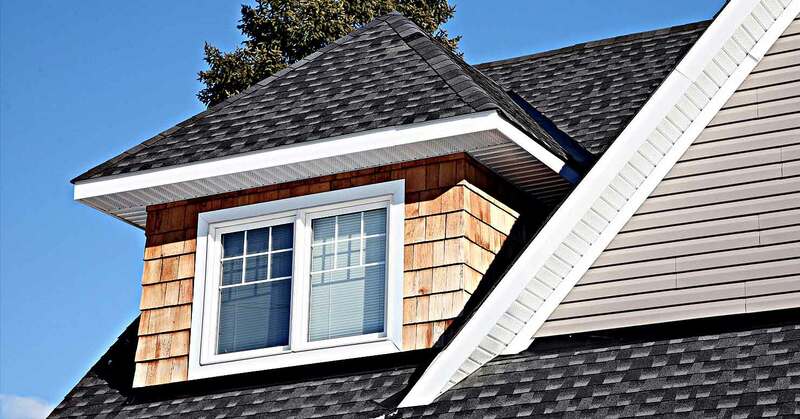 If accessing your roof is a problem, or for any concern related to these and other interior or exterior roof related problems, contact Cowboys Roofing, LLC for emergency repairs, inspection, and a full assessment to protect your peace of mind. Offering many years of commercial roof service experience, our licensed and insured team of specialists provides commercial repair services for any sized roof covering for any type of business in the Little Elm region. 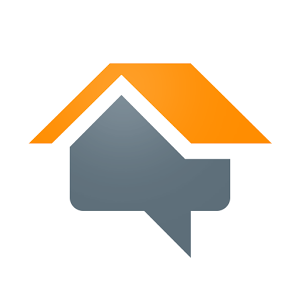 Ask about our free estimates and special preventative maintenance service packages by calling (469) 449-3901.